Television Swells with Genealogy Fever! It’s that time of the year, cold and flu season, where every other person is dealing with some sort of contagious form of a bug. Television does not appear to be immune as they deal with their own virus, genealogy fever. I think genealogy fever (thought it was worthy of disease status, but not creative enough to give it a really cool name) is going to give the common cold a run for its money. A few years ago, you would have been hard pressed to find a television show about genealogy, short of an occasional special. 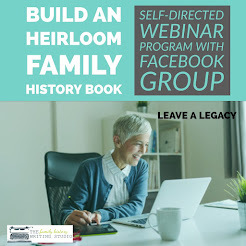 Those of us who are regular and long-time researchers of family history have known for some time that we had something special going on, and it would only be a matter of time before others discovered our secret...genealogy makes great television. 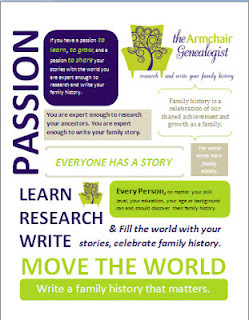 The proof is in the pudding as they say with a record number of genealogy television shows reaching fever pitch in 2011. Roots Television is a long-standing genealogy website site well known by family historians. 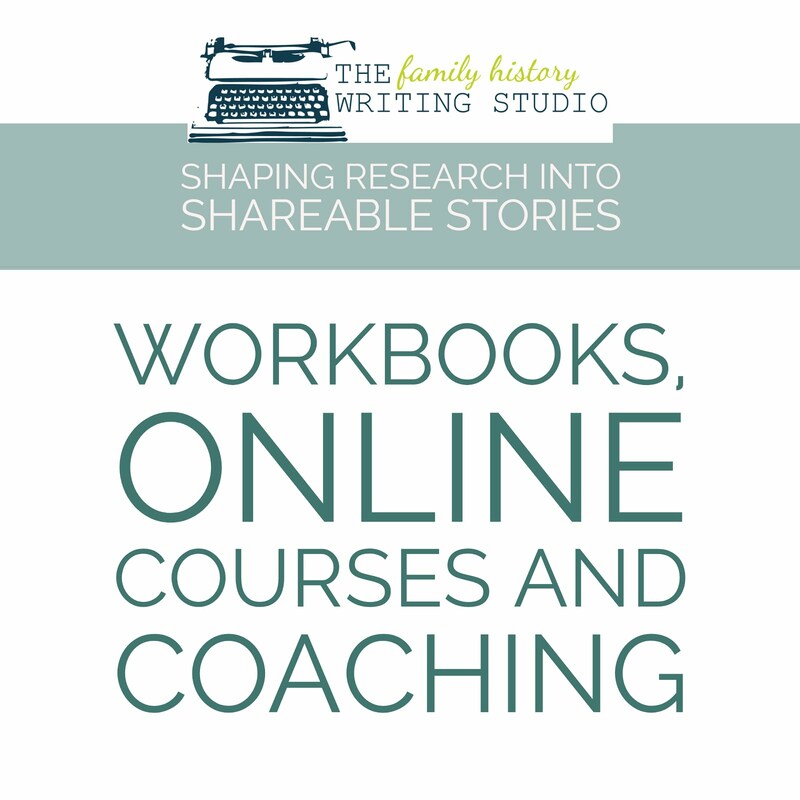 This site offers videos on current genealogy news, videos chronicling the journeys of many family historians as well as a great series on researching your family history, good for any beginner or anyone for that matter who needs to get back to basics. Sign up for the newsletter so you can stay abreast of the latest video releases. BYUtv brings to you the Generations Project. 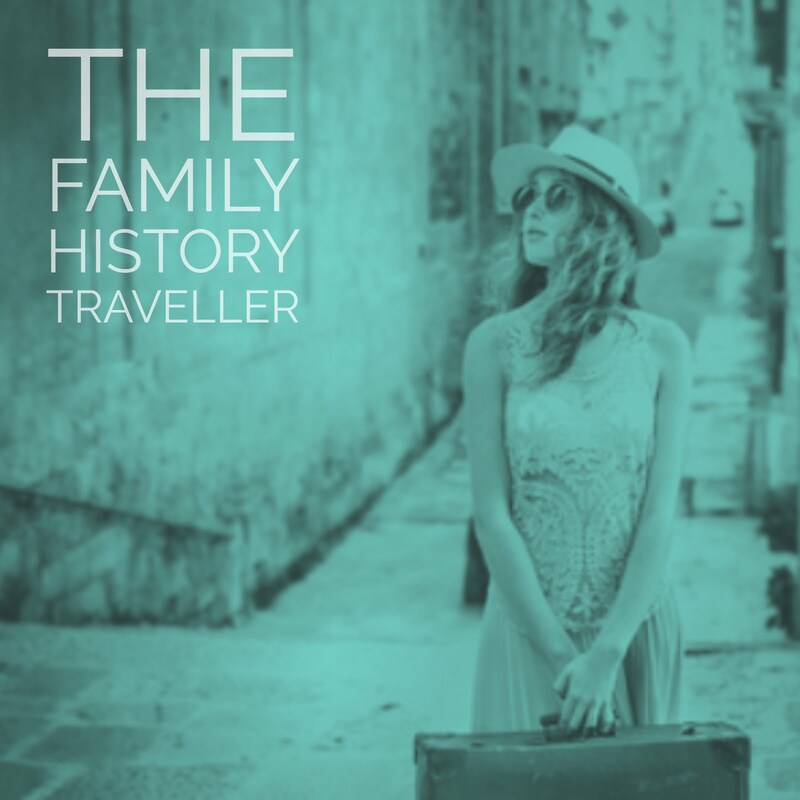 This reality series follows real people traveling the country in search of clues about their family history. Season 2 began Monday Jan 3rd on BYUtv. It you don’t get BYUtv you can stream it live. Who Do You Think You Are? has been a mainstay on British television for many years, with last year finding its way to the United States on NBC. With a successful first season behind them Who Do You Think You Are? is back for round two. Viewer’s get to learn the family history of some high profile celebrities. Second season celebrities include Gwyneth Platrow, Tim McGraw, Rosie O’Donnell, Steve Buscemi, Kim Cattrall, Lionel Richie, Vanessa Williams and Ashley Judd. Set to air on Friday, February 4th (8-9 pm ET) it is a favourite for many. Ancestors in the Attic is entering its 4th season and continues to travel the world solving mysteries and revealing key moments in Canadian history. Ancestors in the Attic is a Gemini-nominated documentary series about ordinary people and their family history stories brought to you by History Television. This Toronto-based show takes Canadians on road trips across Canada as well as worldwide to uncover their personal family history stories. If you are not in Canada and don't get History television, you can watch previously aired episodes online here. 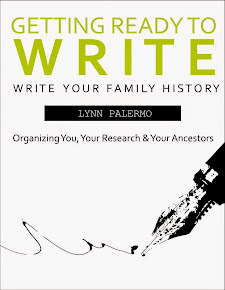 A great show that I think combines the best real people family history stories with professional genealogists, who share methodology and critical thinking with the viewers to move beyond brick walls. There is no glossing over to the finish line, although its one fault is the host does tend to be a little goofy. Even Oprah sees the value of genealogy television, Searching For... is a documentary series that follows the real-life work of Pam Slaton on the new OWN network courtesy of Oprah Winfrey. 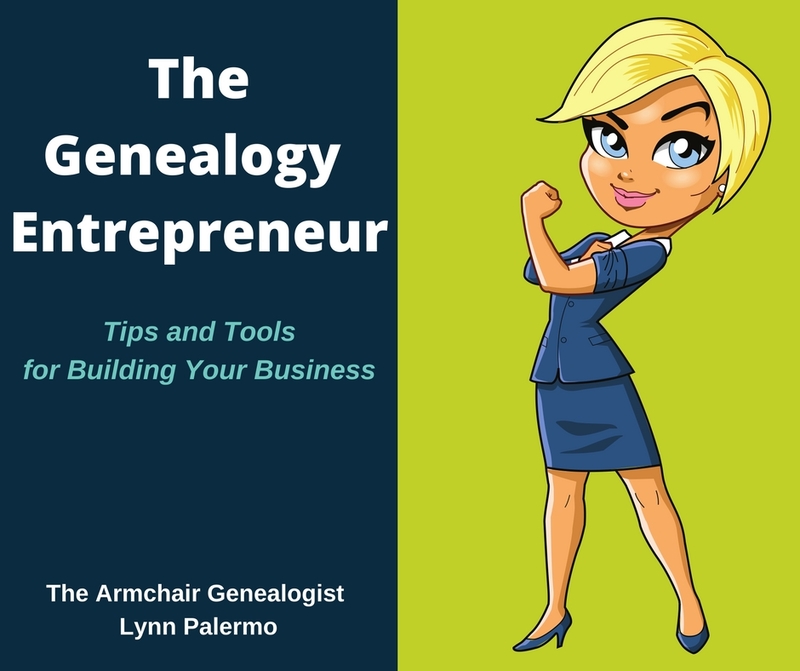 Pam is a professional investigative genealogist, stay-at-home mom and New Jersey housewife. Cameras follow Pam and her clients through each step as they track down lost loved ones. The stories tend to focus more on adoptive issues as oppose to the wider family history research. For Canadians – OWN will launch through Corus Entertainment on March 1, OWN programming will be available for preview starting on January 7th, with weekly two hour nested blocks on W network and VIVA. Check your local listings for details. As a Canadian, I have not yet seen Searching For, but a few bloggers have seen it and are offering up their reviews. Genealogy Television in Ireland is bringing you a reworked version of Ireland’s national public service broadcaster, RTE’s “Who Do You Think You Are?” This re-formatted show will aid real families in tracing their genealogy. The television program that concentrated on celebrities in the past is refocusing, with more of a “Genealogy Roadshow” featuring “ordinary folk” and their ancestors. It is their hope that the show “will do for genealogy what The Antiques Roadshow has done for antiques". The show presented by Derek Mooney will begin filming on Sunday, January 16 at Carton House, in Maynooth. The experts will help solve family mysteries and discover celebrated ancestors. The productions company, Big Mountain Productions, are especially looking for ancestors of Arthur Guinness and the explorer Ernest Shackleton, Kildare's most famous sons. They will also be seeking connections to Dublin-born rebel leader Theobald Wolfe Tone. You can find contact information here if your among the lucky. Although this seems quite specific and won’t be available for many of us, it certainly is worth noting how large the genealogy television fever is traveling. Perhaps we will be able to stream them or watch them online. I certainly would be interested in checking it out. So there you have it, from Ireland to United States, Britain, Canada and the Worldwide Web, genealogy television is reaching fever proportions, I just hope the general population doesn't get too sick of it.